Aly Bird (also known as Alyssa) is an adventure-seeker, health promoter, lover of small towns, black coffee, Mary Poppins bicycles, and is often the instigator of big adventures. She’s a seasoned runner, loves being outside – and is always looking for company. 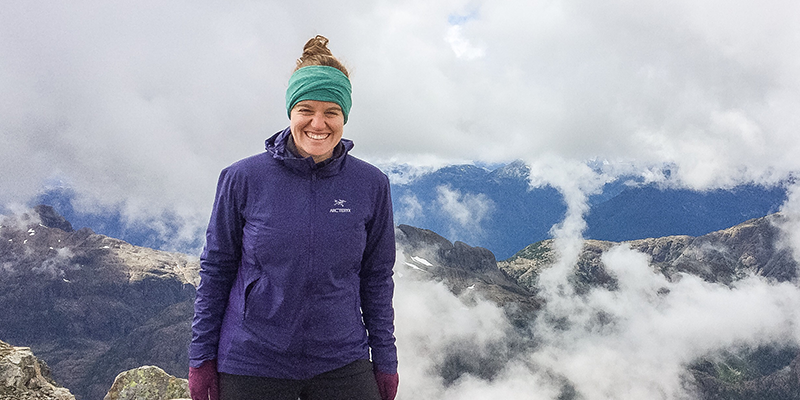 As a professional, Aly is the founder of The Nous Adventure Co. and runs her own consulting company from Vancouver Island in BC. Through all aspects of her work, Aly is a great believer in making ourselves and our communities happier and healthier when we carve out time and space to explore what we are capable of accomplishing.